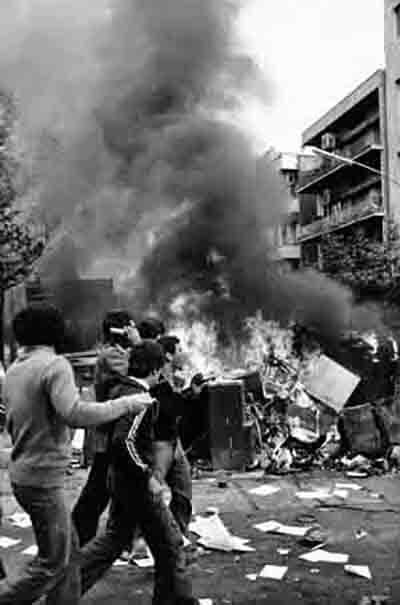 Black Friday is the name given to September 8, 1978, and the shootings in Jaleh Square in Tehran, Iran. 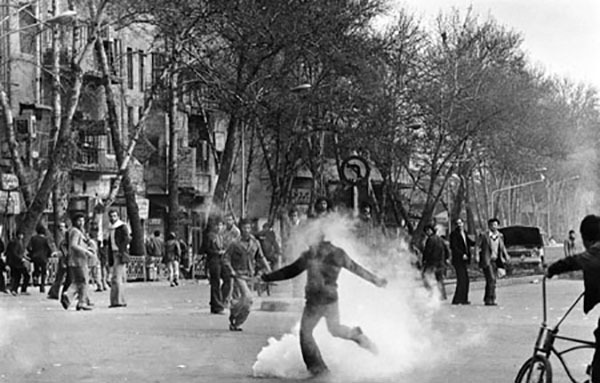 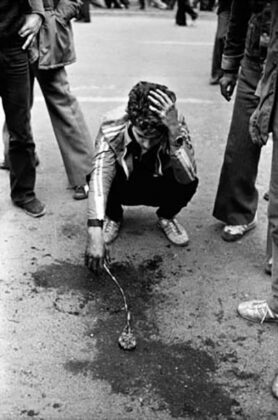 The deaths and the reaction to them have been described as a pivotal event in the Iranian Revolution when any “hope for compromise” between the protest movement and Mohammad Reza Shah’s regime was extinguished. 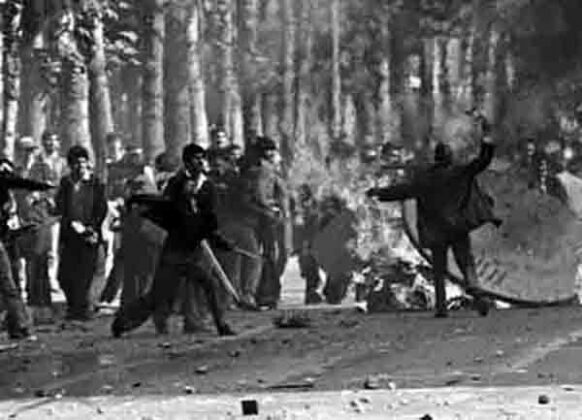 As protest against the Shah’s rule continued during the spring and summer of 1978, the Iranian government declared martial law. On 8 September, thousands gathered in Tehran’s Jaleh Square for a religious demonstration, despite the fact that the government had declared martial law the day before. 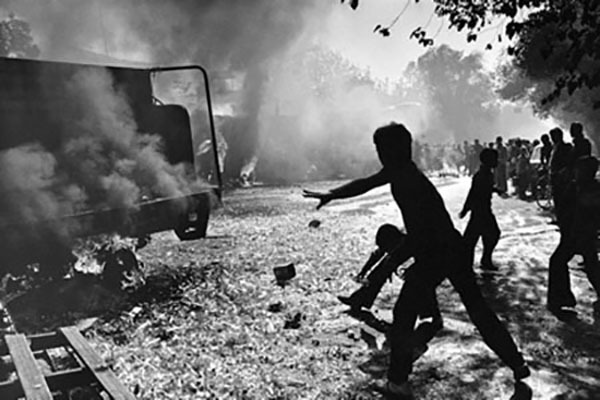 The soldiers ordered the crowd to disperse, but the order was ignored. 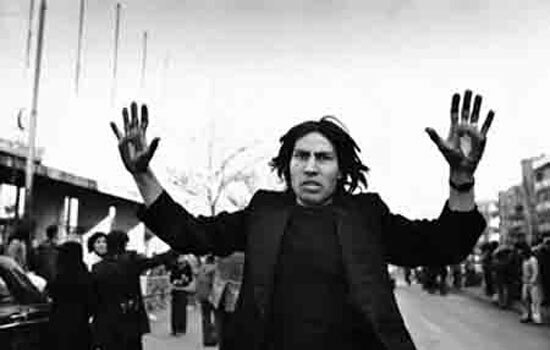 Initially, it was thought that either because of this reason, or because of the fact that the protesters kept pushing towards the military, the military opened fire, killing and wounding dozens of people. 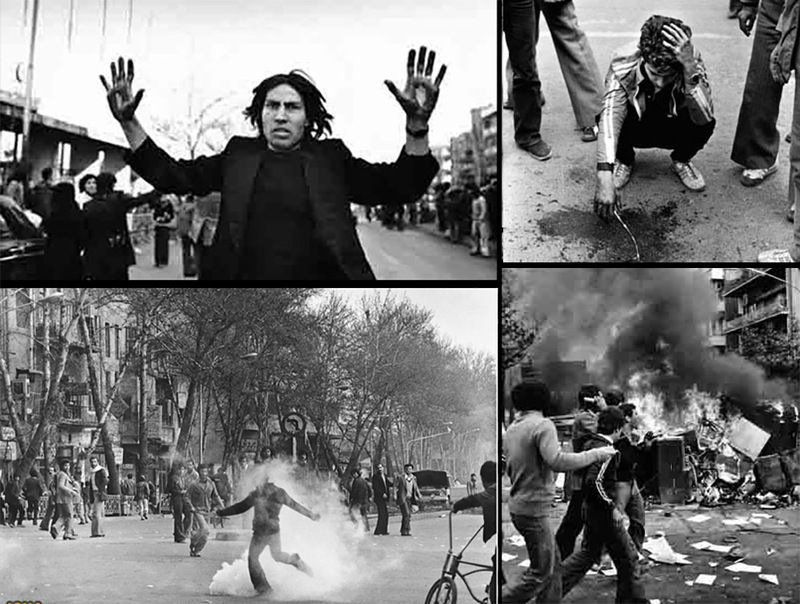 The events triggered protests that continued for another four months. 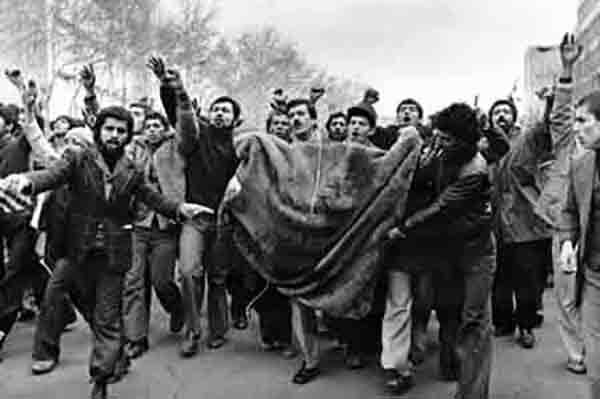 A general strike in October shut down the petroleum industry that was essential to the administration’s survival, “sealing the Shah’s fate”. 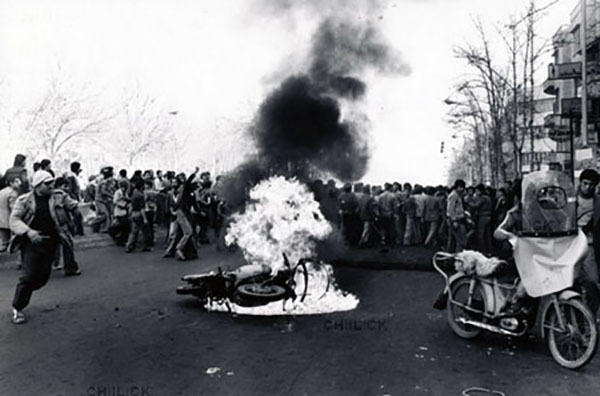 Continuation of protests ultimately led to Shah leaving from Iran in January 1979, clearing the way for the Iranian Revolution, led by the Ayatollah Ruhollah Khomeini.